Have you ever watched a television show and wondered how in the world the main character was managing to hook up with someone so obviously out of their league? This is thanks to the phenomenon that is known as being so ugly, they’ve gone all the way around and actually come out attractive. There’s more than a few of these people, especially guys, who have managed to hit the mountaintop when it comes to this level of ugly. We’ve brought you 13 of them, check them out and gaze in both horror and wonder. 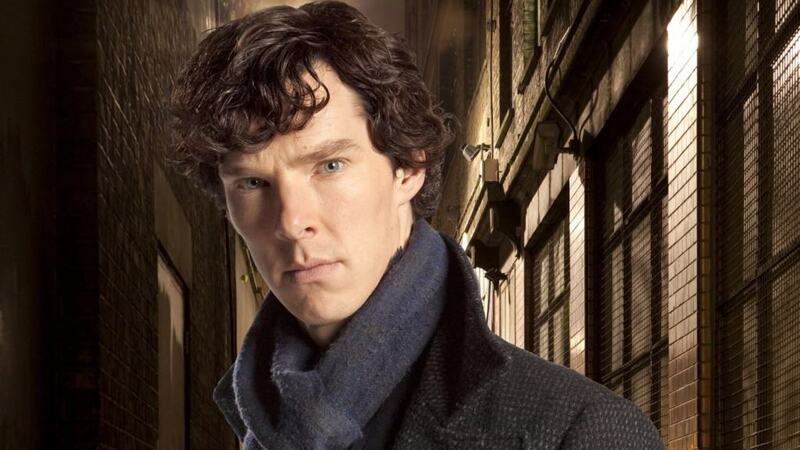 Benedict Cumberbatch is what we’ve termed “British handsome.” This basically means he’s actually sort of odd looking, but manages to pull it off. 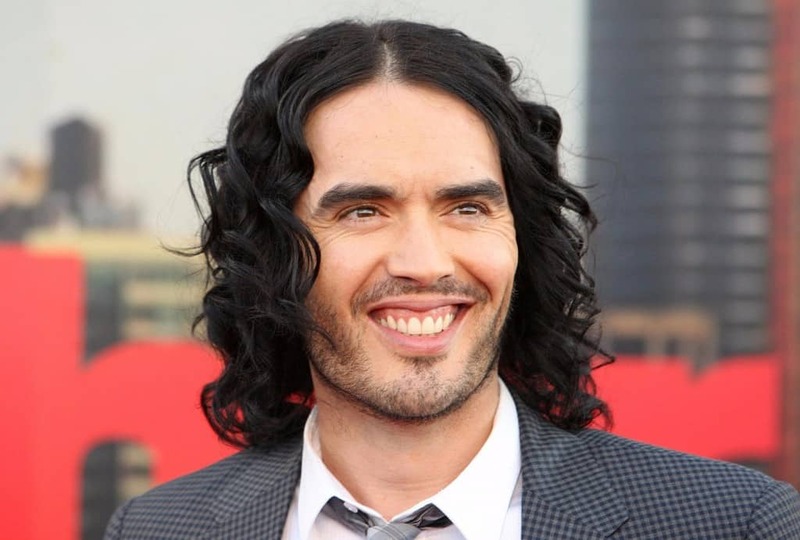 Look at that picture of Russell Brand. Now wrap your head around the fact that he was married to Katy Perry. Also keep in mind that in Forgetting Sarah Marshall he was cast as a guy who stole Kristen Bell away from someone. The ladies clearly love him. 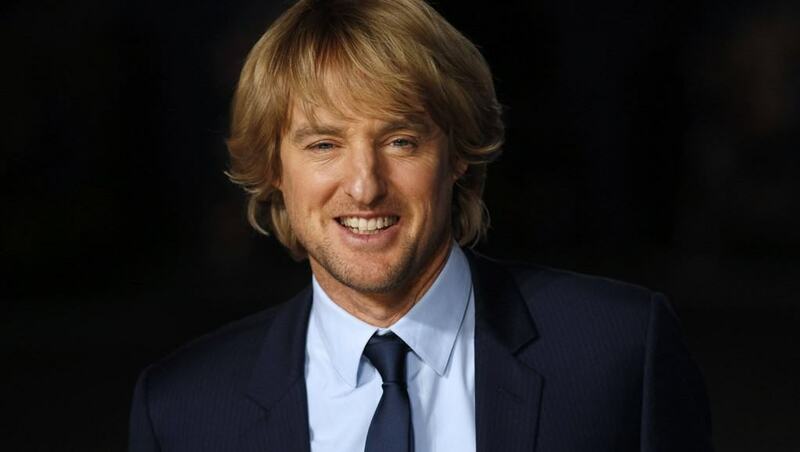 Owen Wilson made a pretty good run at being the posterchild for this list. Clearly his surfer boy-esque laid back attitude and the fact that he always plays the “sensitive guy” brings up the handsomeness quota and makes up for the nose that looks like it’s been broken 407 times. 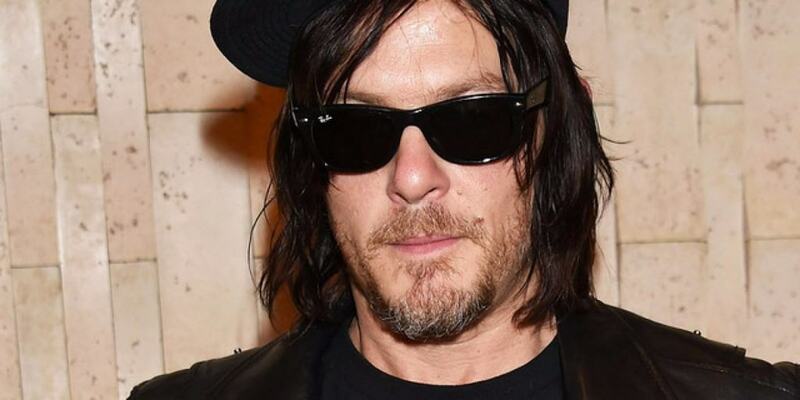 Norman Reedus strikes us as one of those guys who got tired of people thinking he was handsome. That’s the only way we can figure out why he carries himself the way he does. Look under that greasy long hair and unshaven face and there’s a good looking guy there. In the boy band world, you’ve got to be able to sing and also look good doing it. 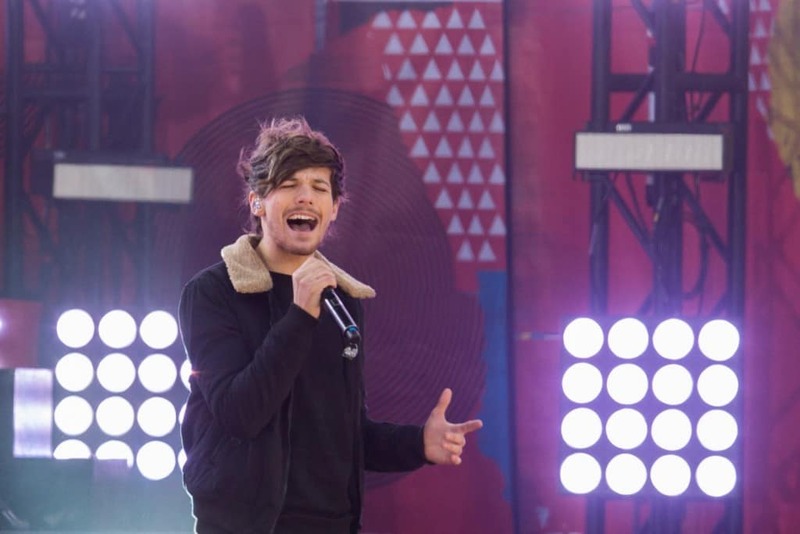 Lous Tomlinson doesn’t really hit that second one, as he’s largely considered “the ugly member” of One Direction. Still, it’s a safe bet there are girls lined up around the block willing to date him. 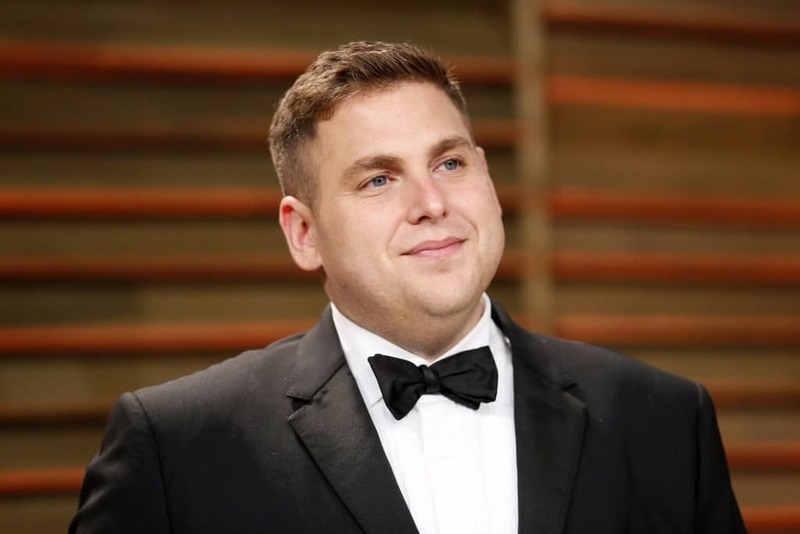 Jonah Hill almost didn’t make this list because he’s been working so hard at making himself handsome, and he’s almost done it. There’s still something that’s holding him back from truly capturing a “hottie tag” but he might the most handsome of the dudes on this list. 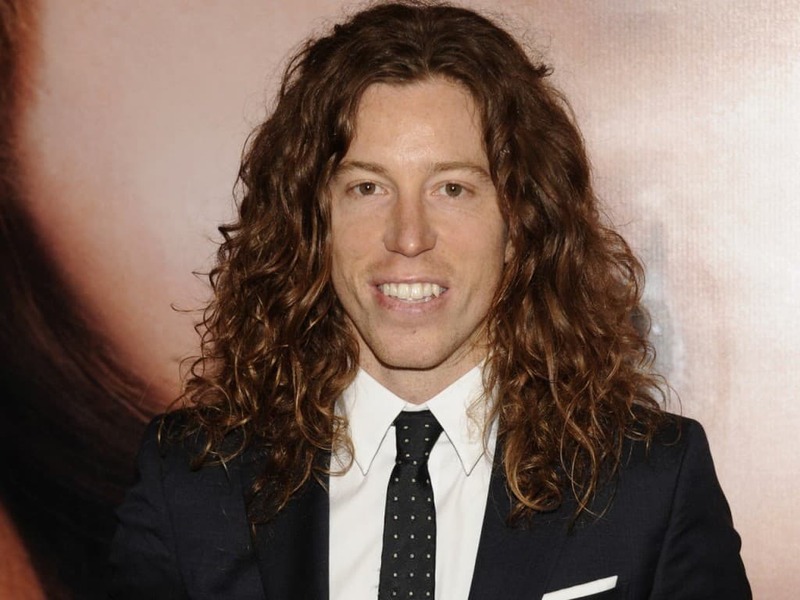 Shaun White seems like a really nice guy from every interview we’ve ever seen of him. His personality must be why he is considered handsome because otherwise we’re talking about a ginger with big teeth and long scraggly hair. 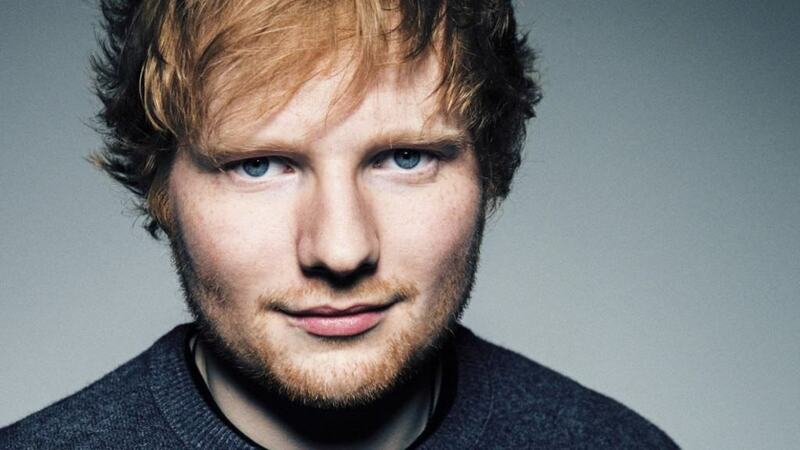 This ginger (the second on the list) has got absolutely nothing going for him in the looks department. Until you start looking at him and then suddenly you’ve convinced yourself he’s kinda handsome. 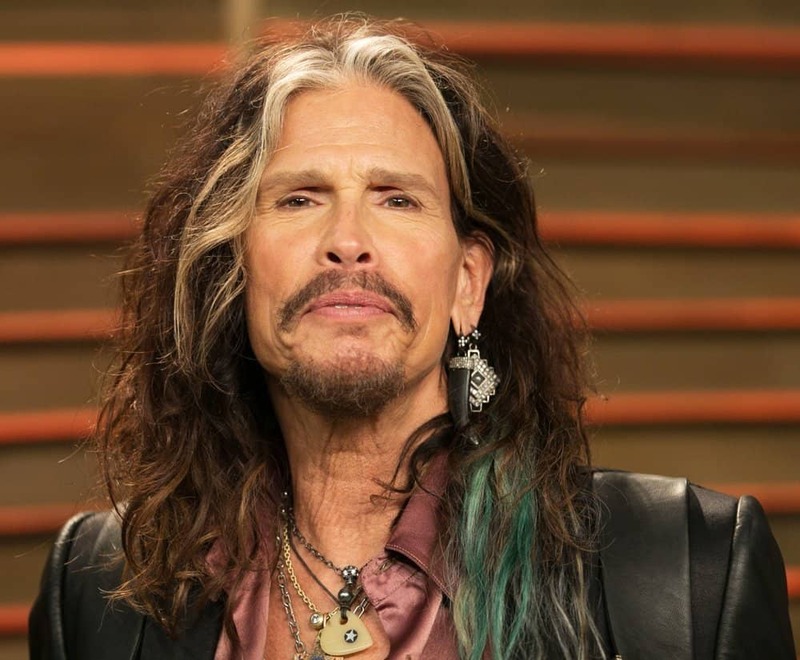 Steven Tyler has dated more women than you can ever hope to have dated. You need to keep that thought right up there at the front of your mind. The guy has been associated with all kinds of actresses and models in his day. 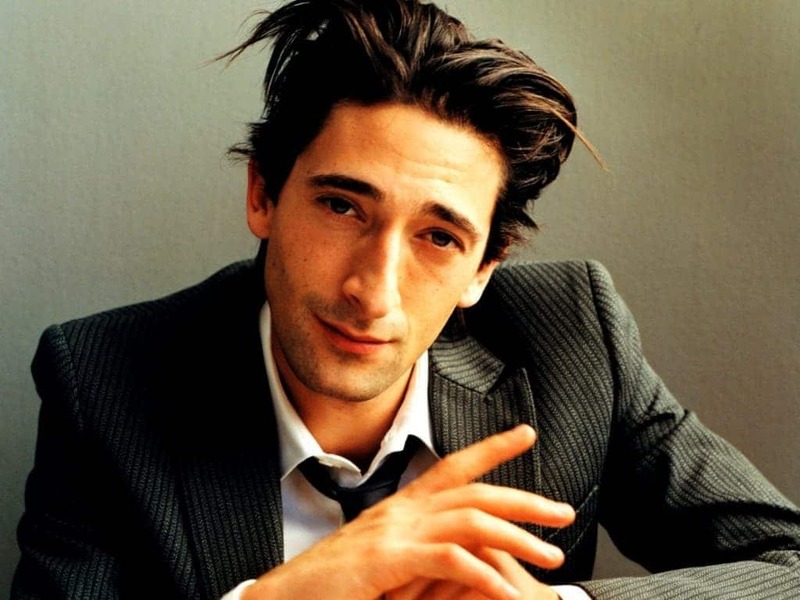 Adrien Brody is one of those guys who got so many good movie parts over such a short period of time that Hollywood decided he was handsome. He’s not. We Promise. And yet … he is. 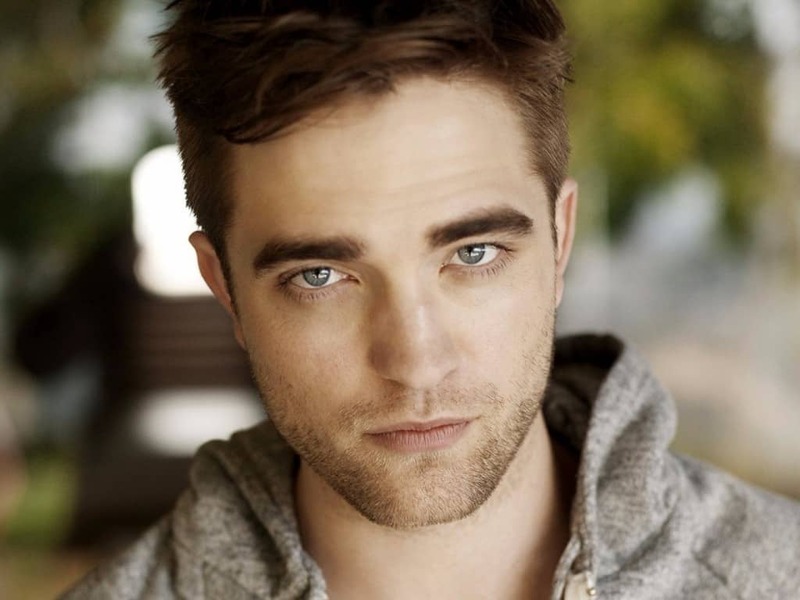 Robert Pattinson is considered a heartthrob because of Twilight. At the same time, Kristen Stewart cheated on him with a decidedly unattractive director who was about 10 years older than both of them. And yet, he likely has no problem finding a date on a Saturday night. 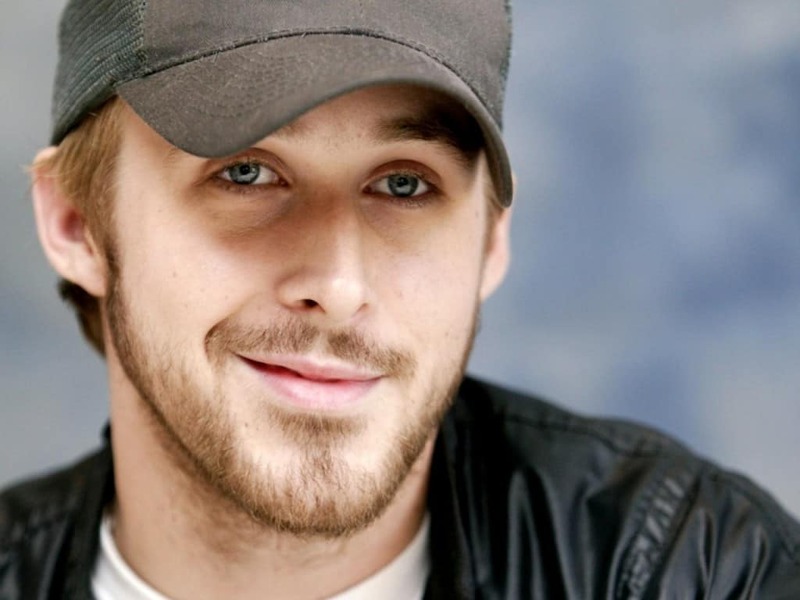 We’re convinced Ryan Gosling is one of those guys who became viewed as handsome by accident. Take a long look at the guy, without knowing he’s Ryan Gosling and he actually looks pretty goony. We talked about who almost won the “poster child” award for this list but Steve Buscemi actually wins it. You might think he’s so ugly he doesn’t actually make it back to handsome but keep this in mind. 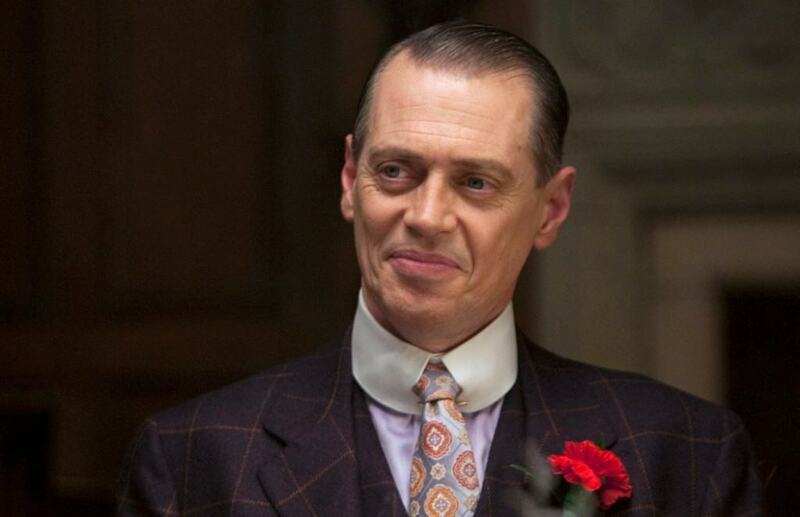 When Steve was hooking up with all manner of incredibly attractive women on Boardwalk Empire, did you ever really question it? There’s something about the guy.